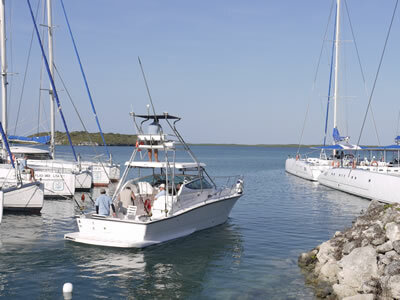 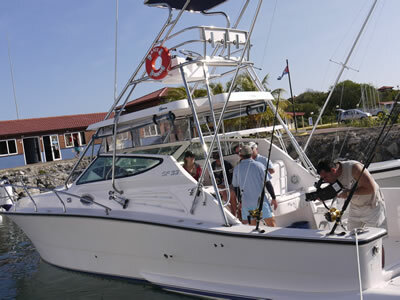 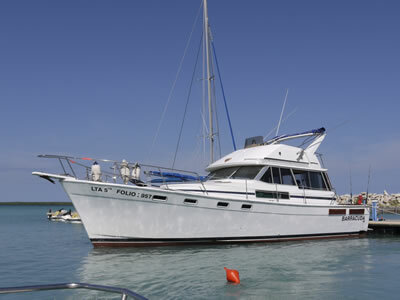 Charters are available through the resorts. 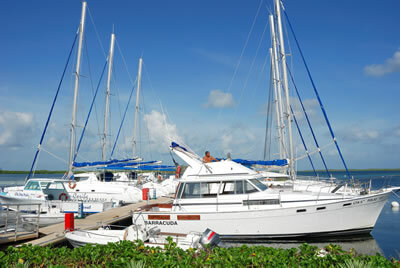 Great money value. 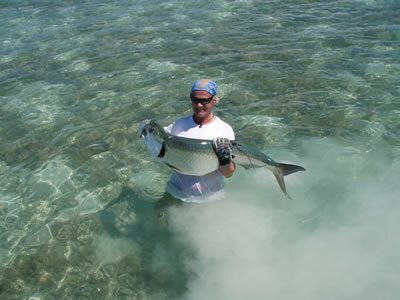 Catch uncountable number of barracuda and tuna. 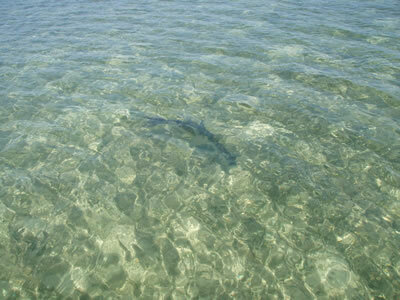 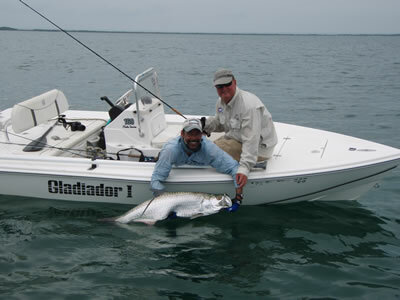 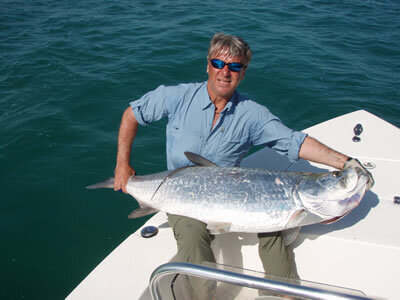 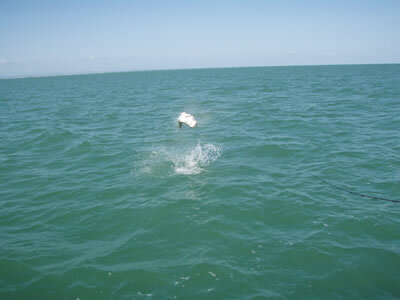 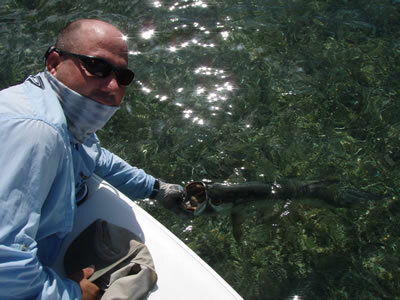 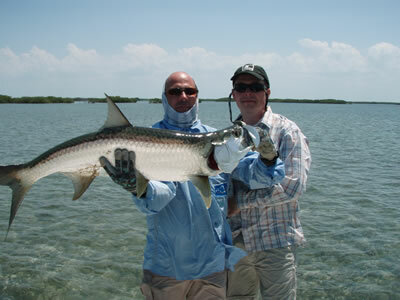 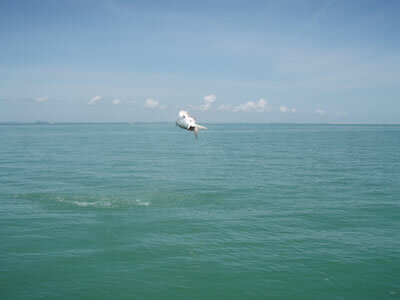 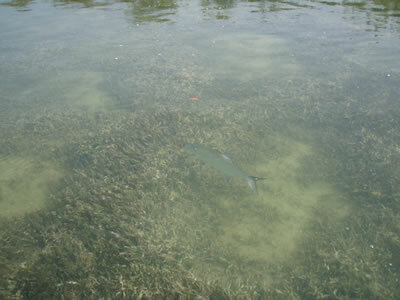 Deep sea fishing, tarpon and bonefish specialized tours are available. 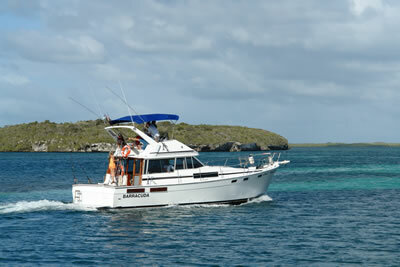 Charters include your fishing boat, crew, open bar. 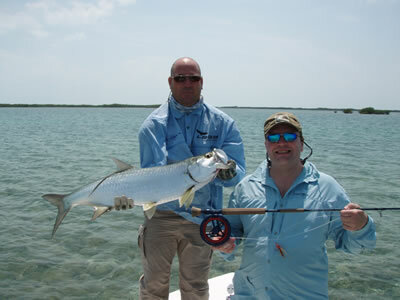 Professional guides guarantee successful 4 - 8 hours of fishing. 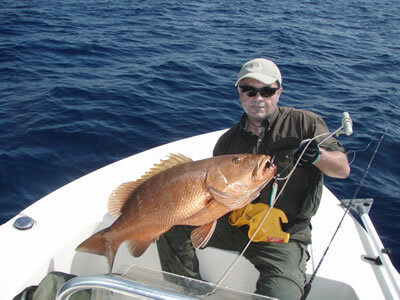 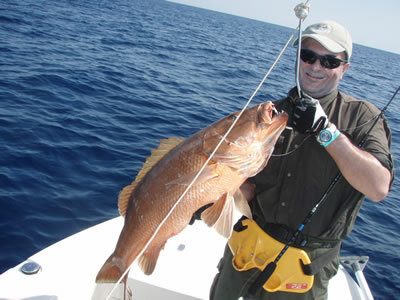 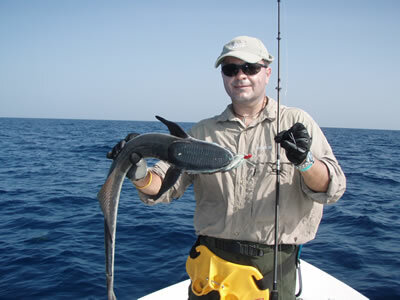 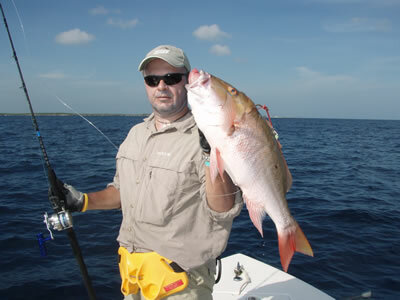 Other species can be caught such as mackerel, jack, grouper, snapper. 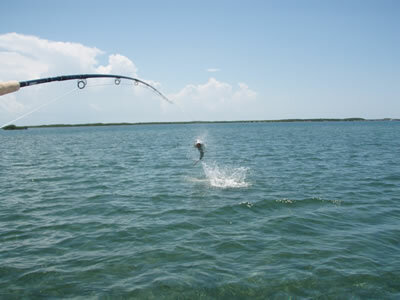 Fishing rods available for rental. 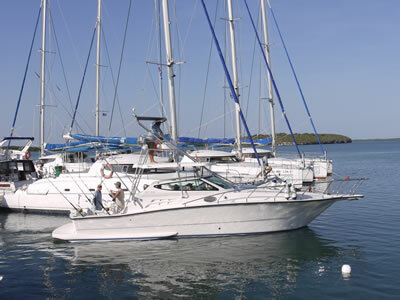 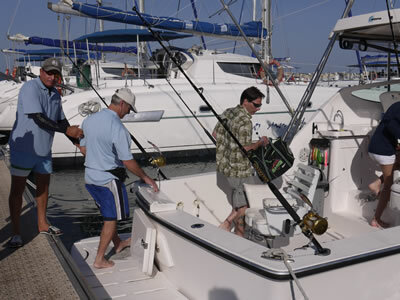 Depart from your hotel to the marina and board your yacht or boat duly equipped for your fishing session. 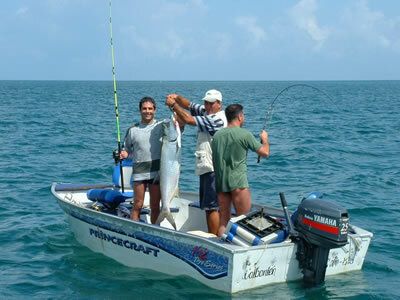 Tours include transfers from / to your hotel, fishing equipment, bait, drinks, snacks and optional dinner. 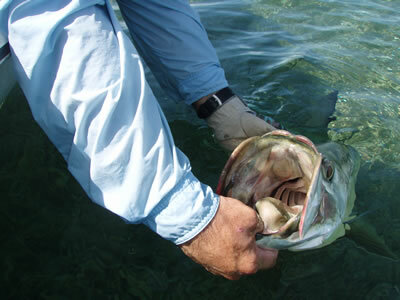 If you are a professional fisherman it is recomended to bring your own lures.